Individual investors, syndications and institutions looking for results driven representation can rely on my services. I make your objectives my business. Please call me direct to learn more how I might serve your needs. 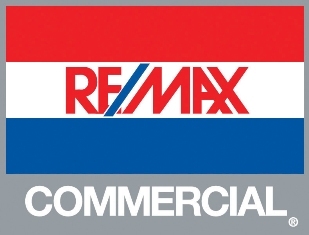 I can be reached at 310-937-5767 Office Direct, 310-210-2021 Mobile or via email at bokeefe@remax.net.